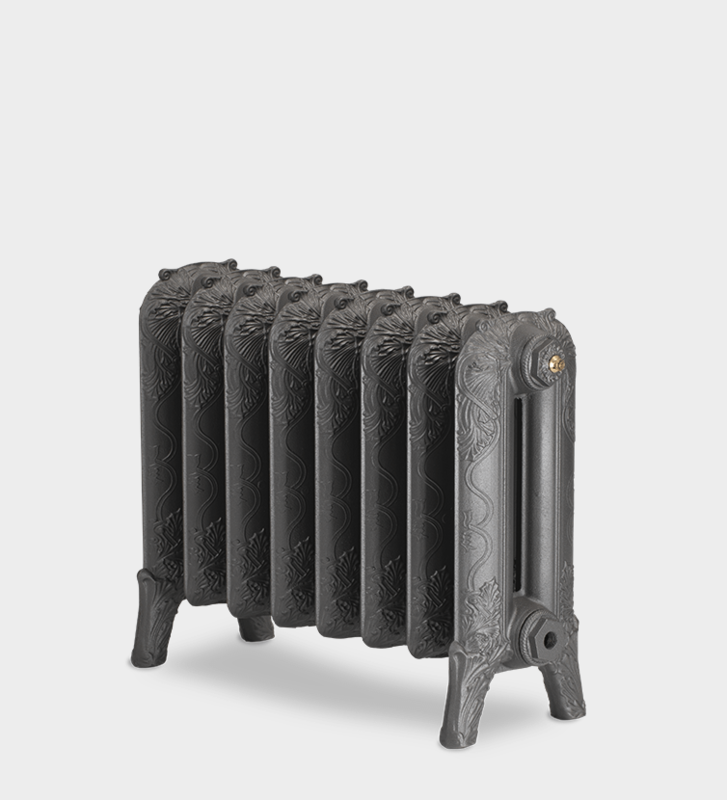 Our brochure showcasing our full range of cast iron radiators and accessories is available now. 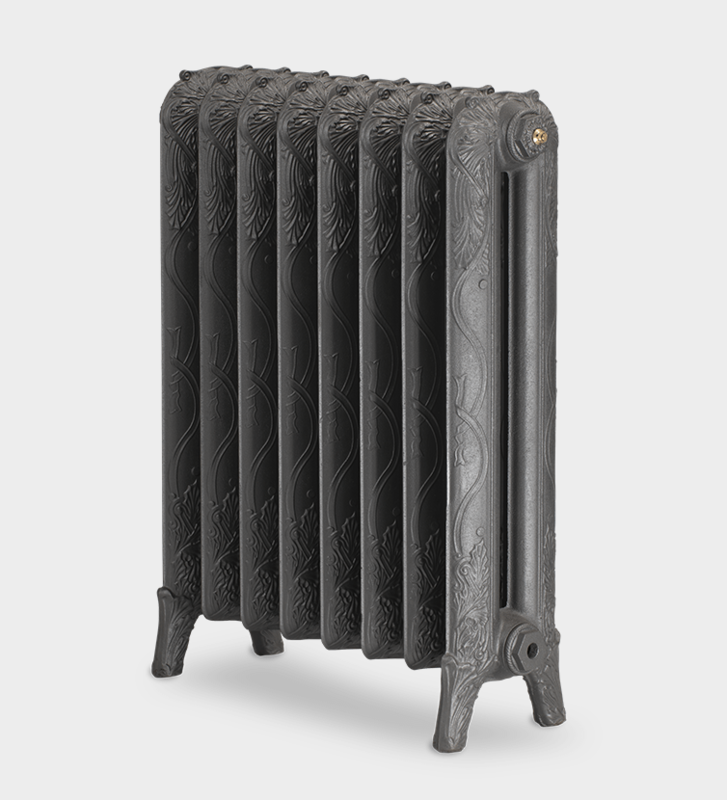 To ensure that your radiators remain in good condition, see our installation and care guide. 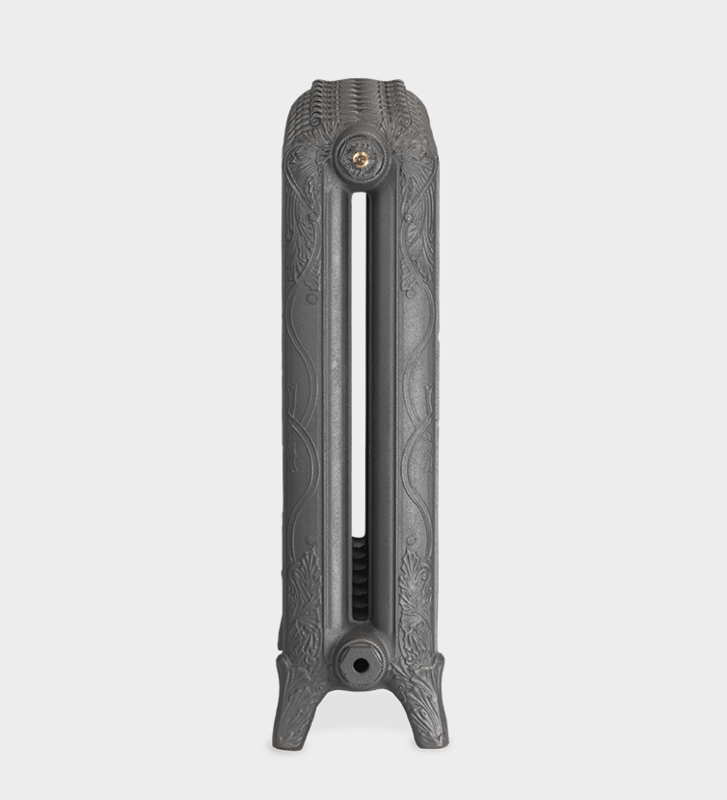 The Piccadilly is a decorative cast iron radiator that flaunts flowing Celtic ribbons that are intertwined with leaves and crowned with scrolls. 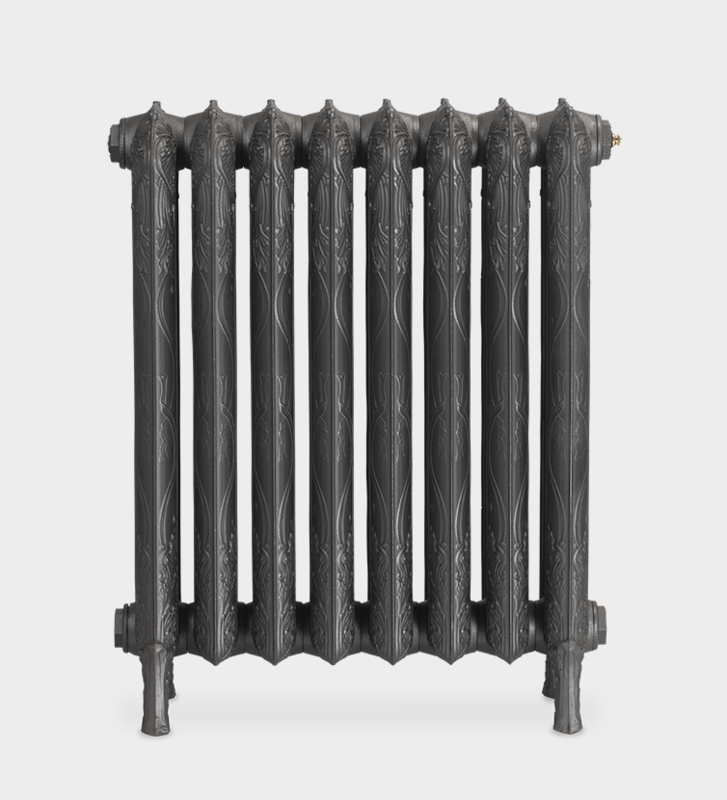 Originally manufactured by the American Radiator Company, circa 1880, this magnificent cast iron radiator is often found in churches, due to its distinctive and unusual Celtic design. 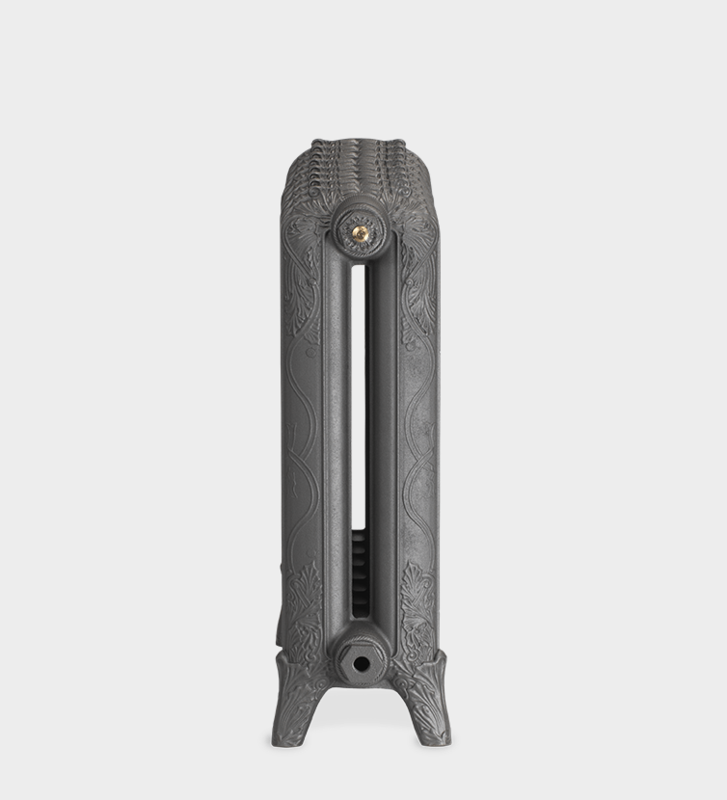 The Piccadilly cast iron radiator lends itself to our hand-painted highlight effect or our antiqued paint options. 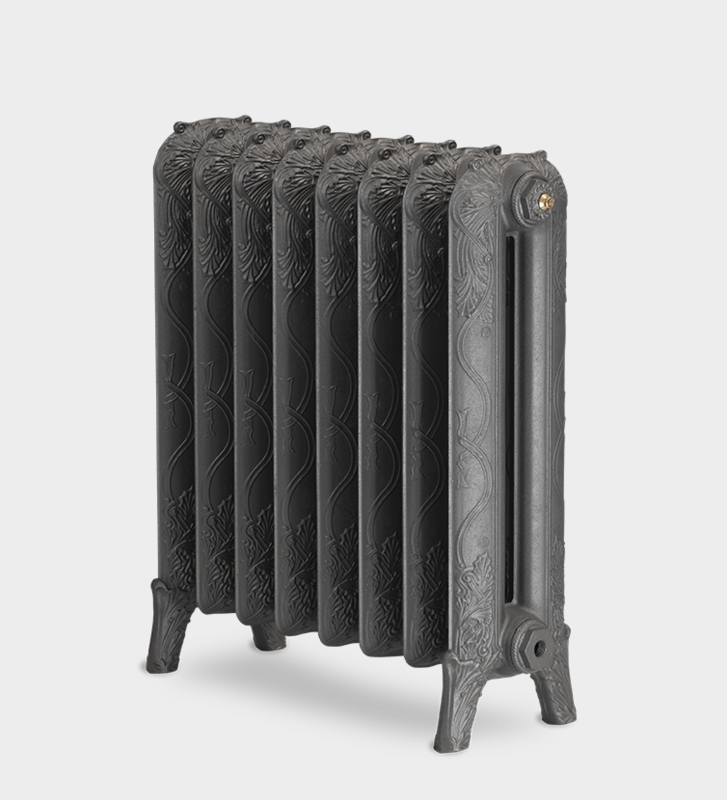 The Piccadilly is a stunning complement to both modern and period homes. 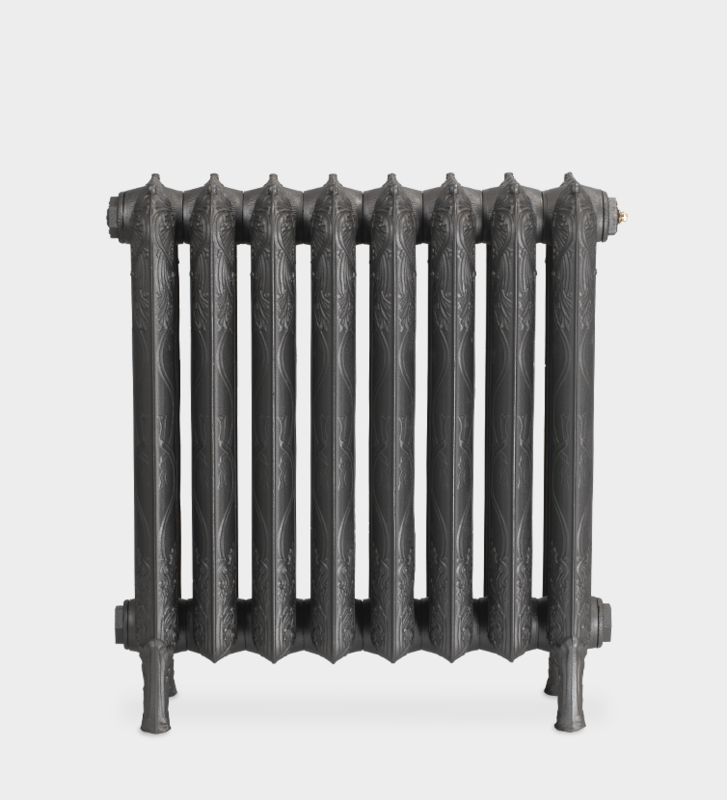 Find the perfect sized radiator for your room using our handy data sheets which can be downloaded below. 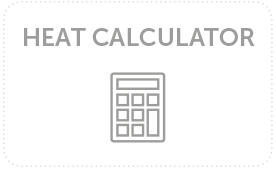 Try our Heat Calculator to give a range of the output you might need. Get in touch below for a bespoke calculation for your home. 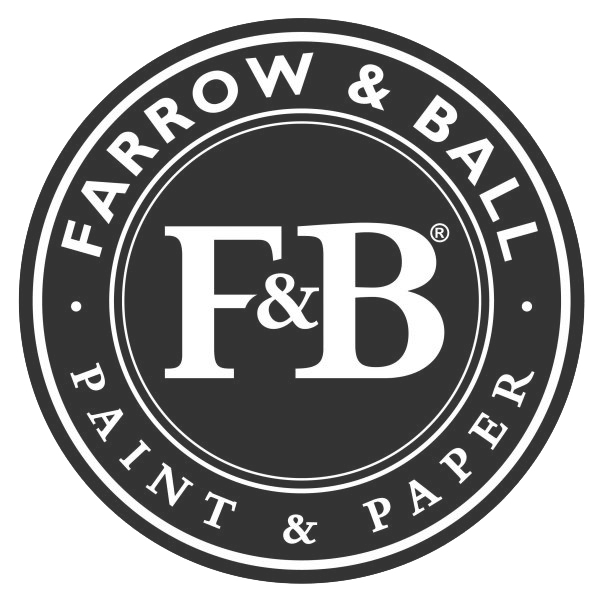 From traditional Farrow & Ball and bespoke colours, to polished metal effects. 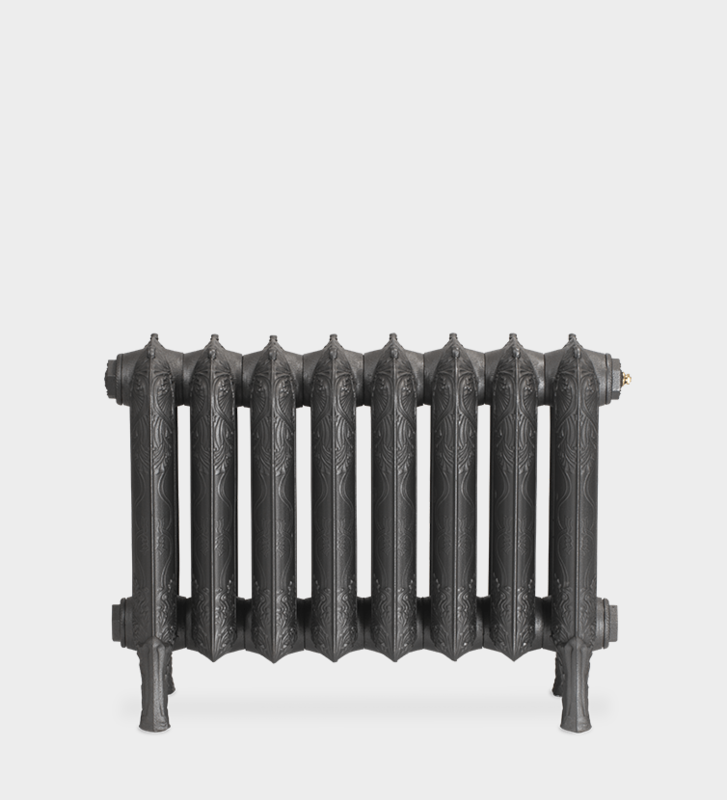 Find the perfect sized radiator for your room using our handy data sheets. 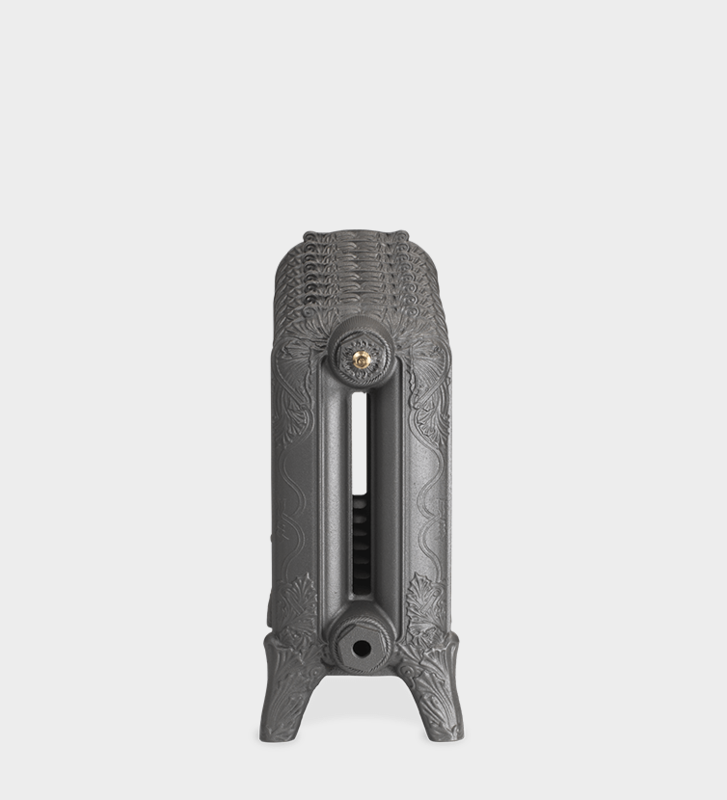 Try our BTU calculator to give a range of the output you might need. Get in touch below for a bespoke calculation for your home.